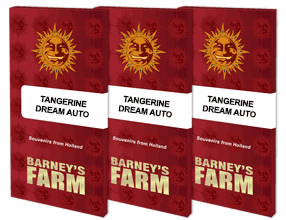 TANGERINE DREAM AUTO™ has been developed as a treat for lovers of our award winning Coffeshop classic TANGERINE DREAM™. 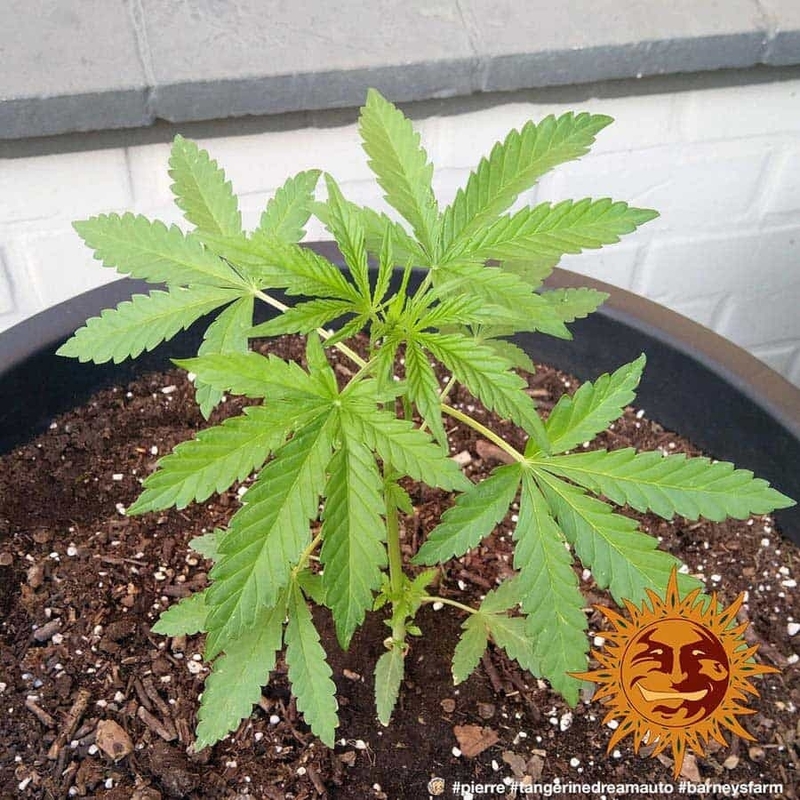 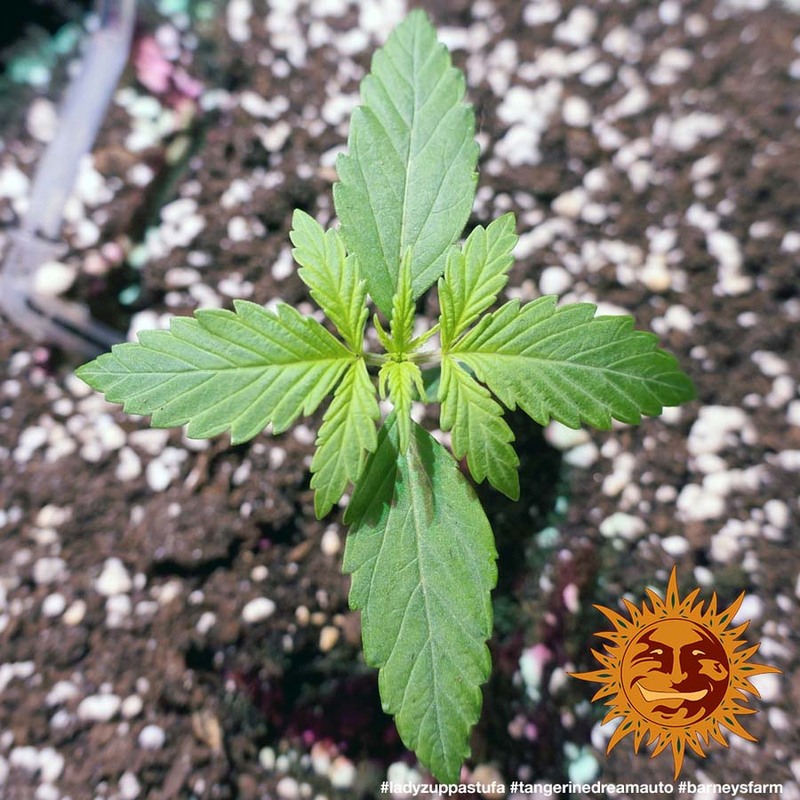 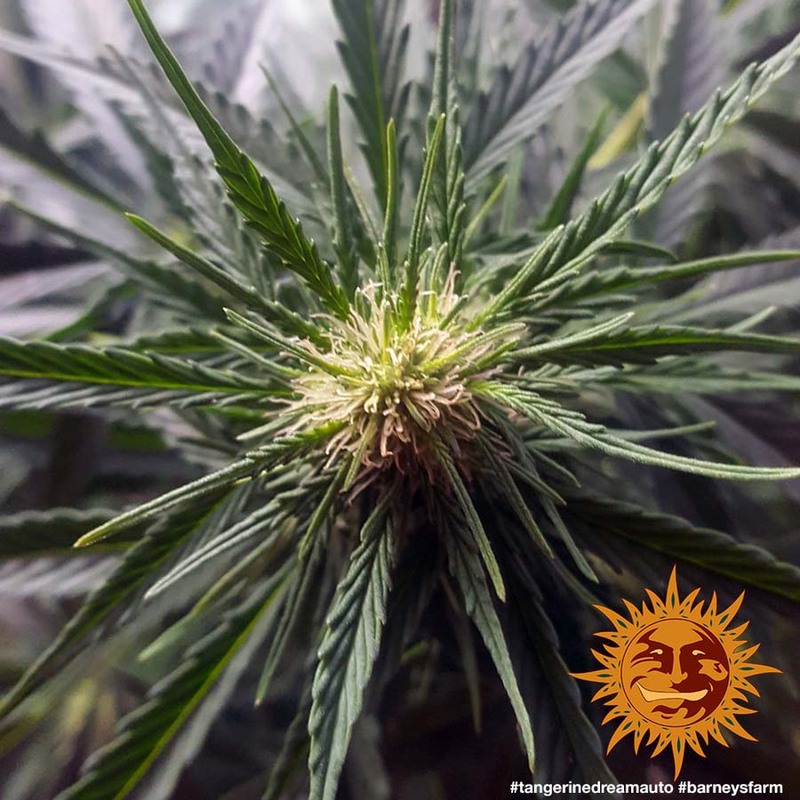 The best of both worlds for smokers and growers and a fun plant to grow. 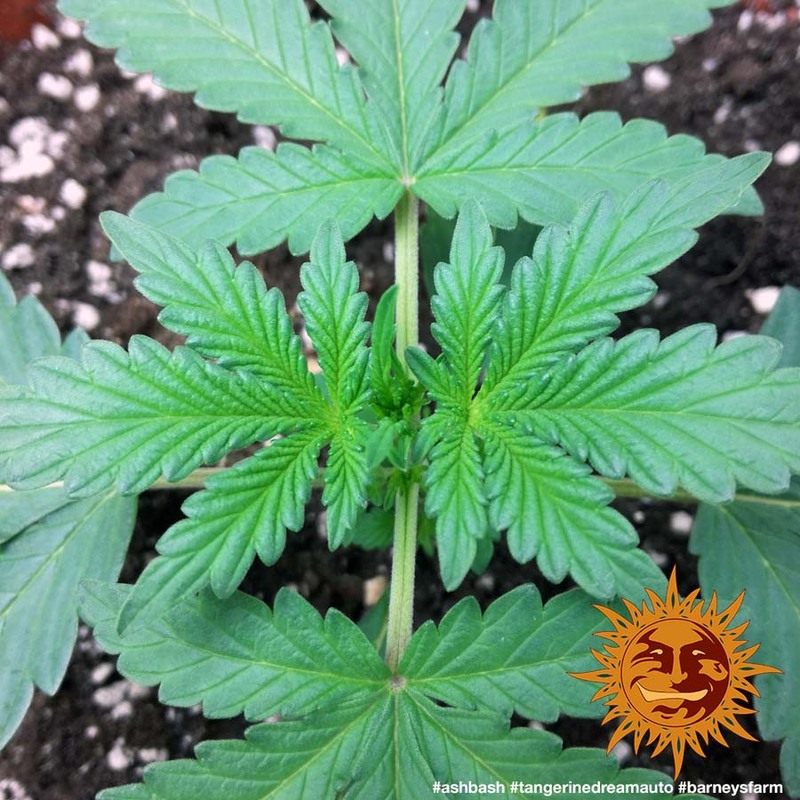 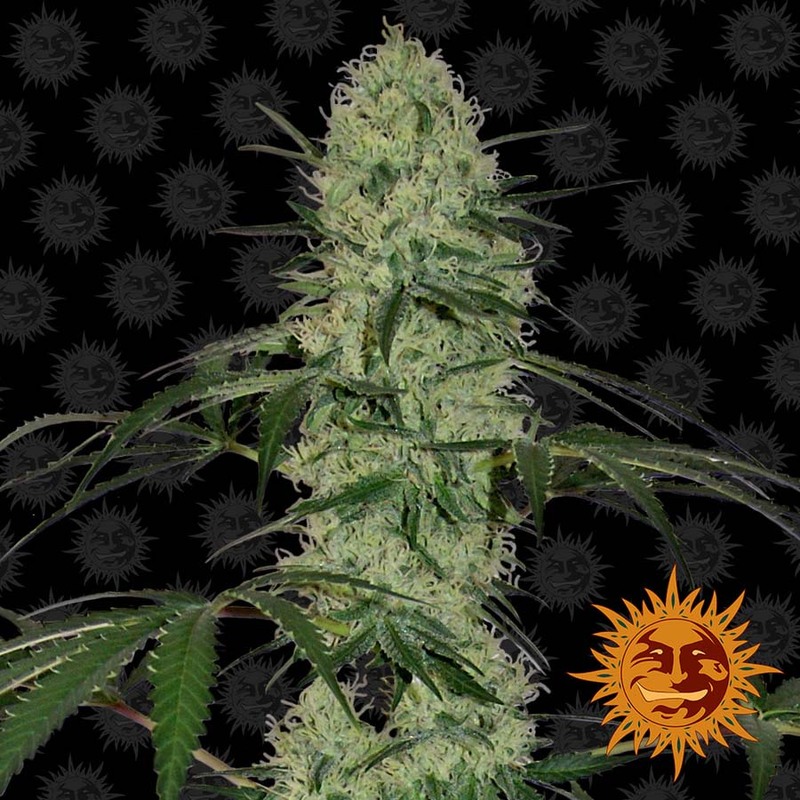 TANGERINE DREAM AUTO™ has a 70-day finishing time from germination is remarkably short, and the 70cm high plants with their strong and numerous side branches, yield an impressive crop. 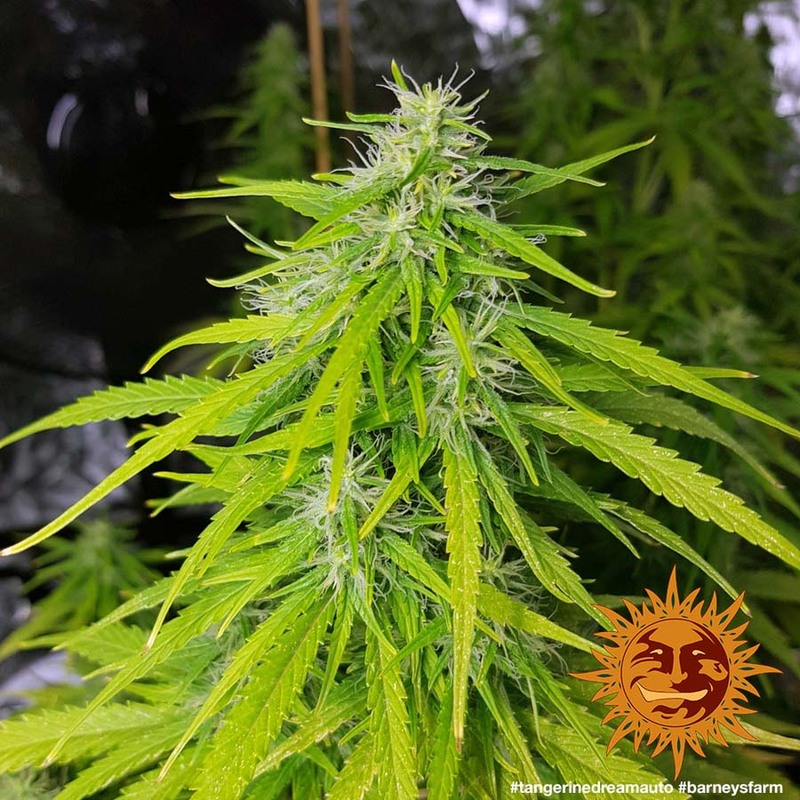 Now even quicker and easier to grow, this sativa dominant autoflowering strain offers the same tangy, intense sweet citrus aromas and flavours with slightly less THC and a CBD boost creating a balanced cerebral relaxing effect.